This week we asked you to share your labor / labor day photos. 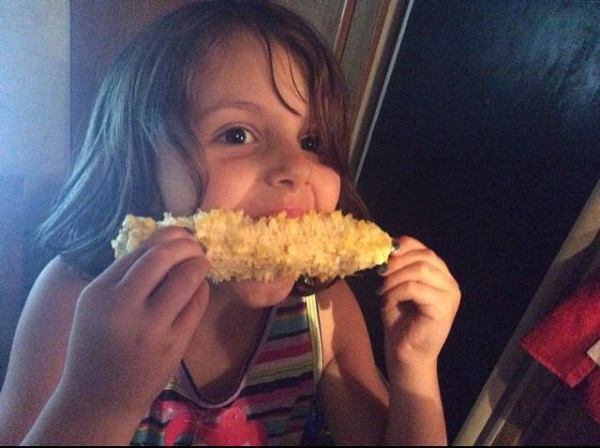 Labor Day means the last chance for Ohio-grown sweet corn! 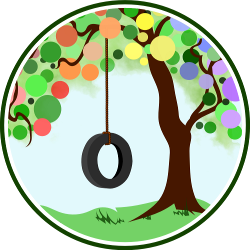 Paige founded and writes at Parenting Gently. Big brother peering in… He wanted nothing to do with this action! 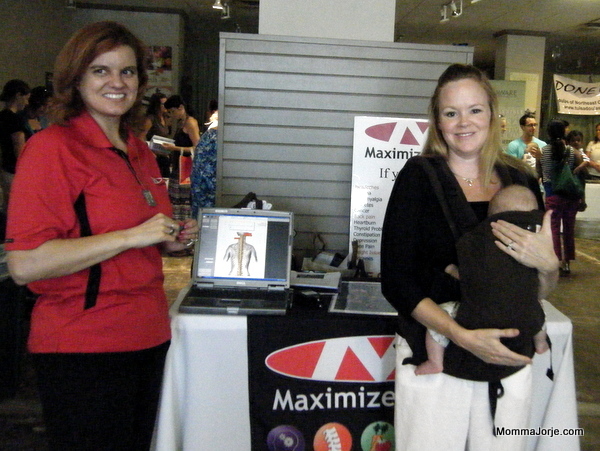 Jorje met her Maximized Living chiropractor at her local 2012 Improving Birth rally. 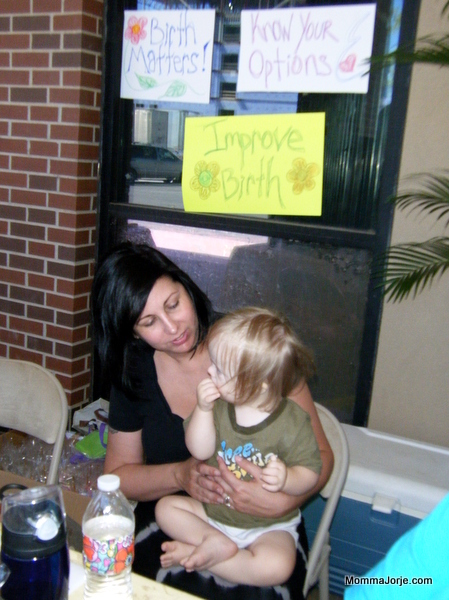 Spencer reconnected with Jorje’s doula at the 2013 Improving Birth rally. 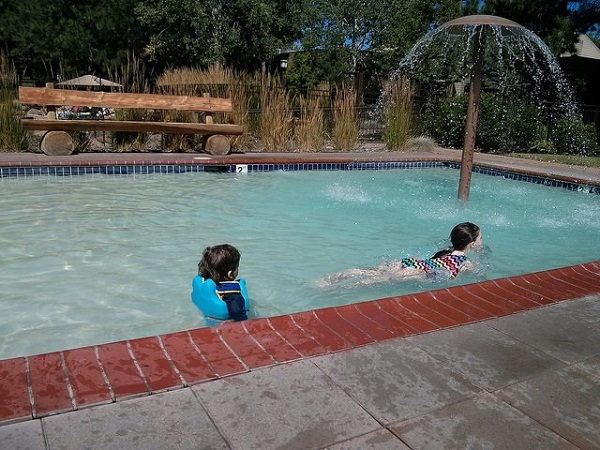 Labor Day means the end of swimming season. Tell us: What does labor look like to you?